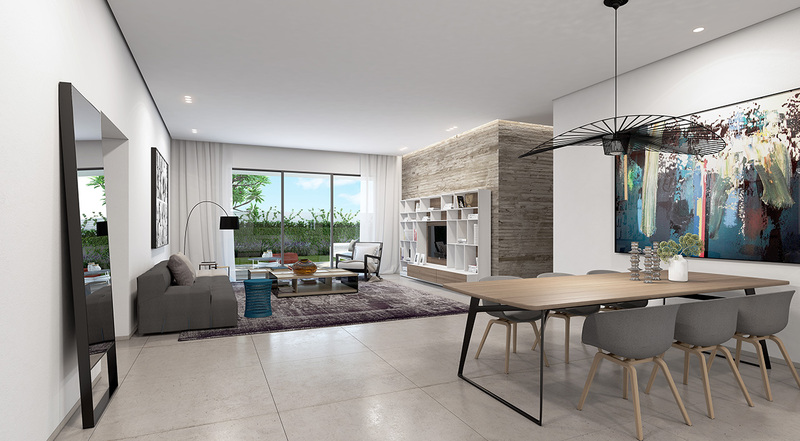 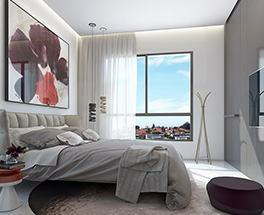 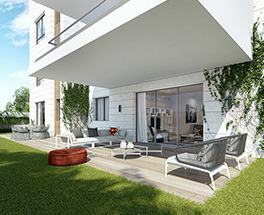 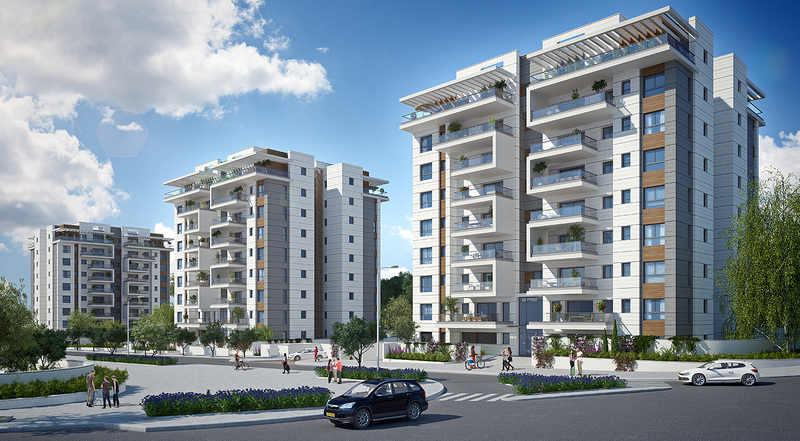 Azorim Plus enjoys an unbeatable location in the eastern part of the desirable Nissan neighborhood, with its vibrant community of young families. 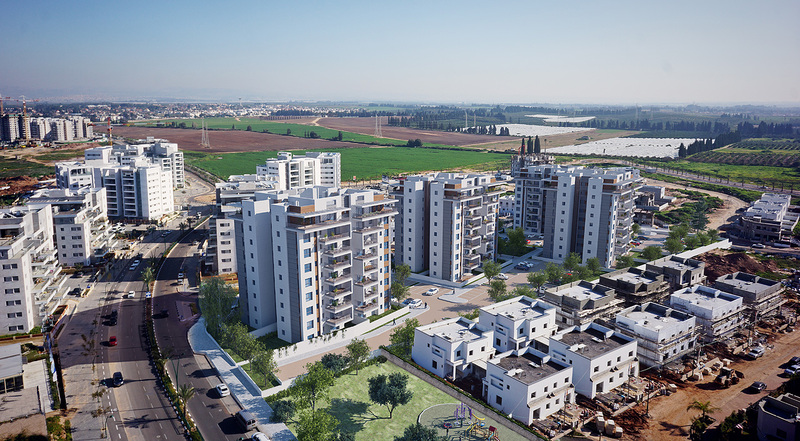 The proximity to Hadera Park, with its pond and variety of leisure and sports areas, has created a pleasant urban project close to nature. 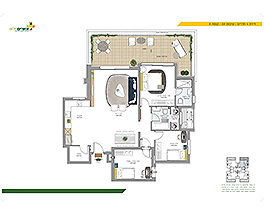 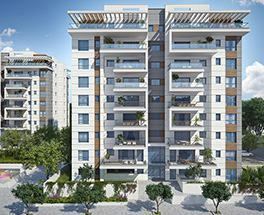 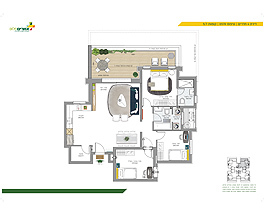 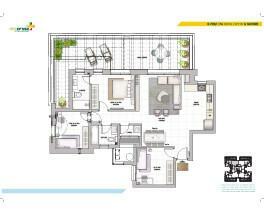 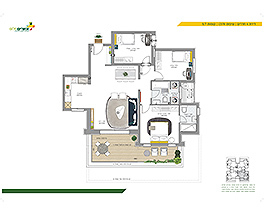 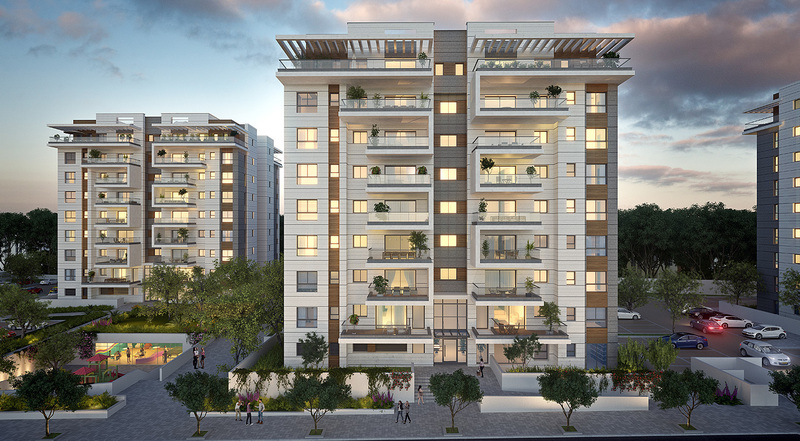 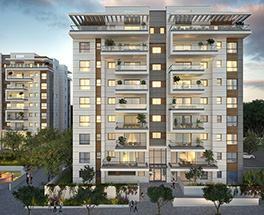 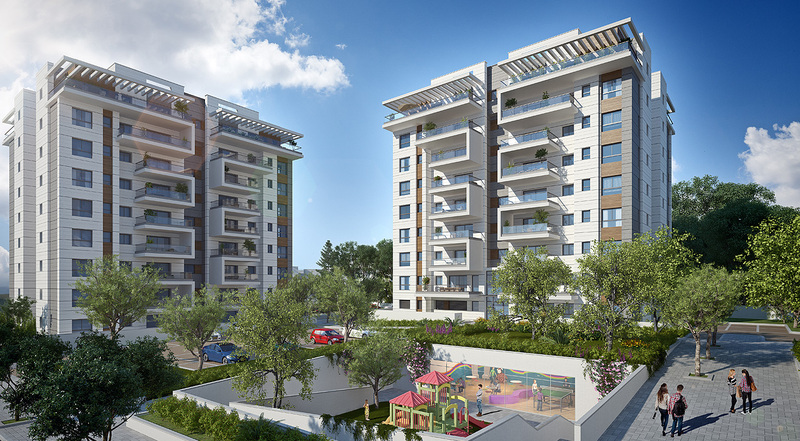 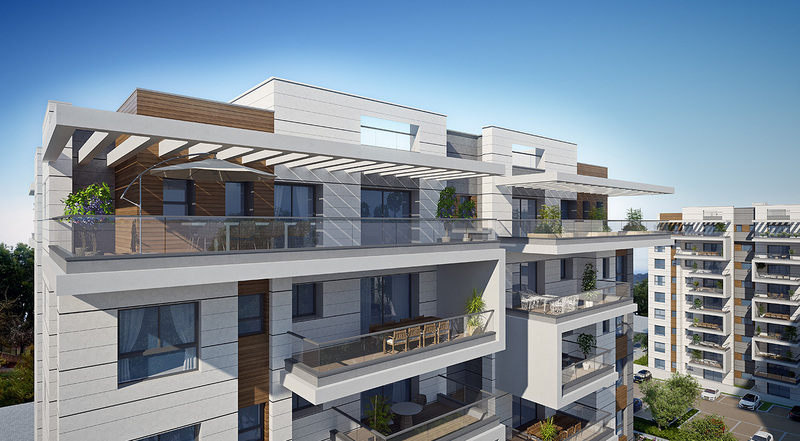 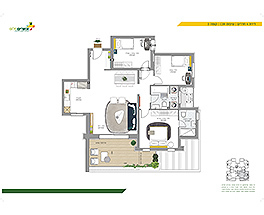 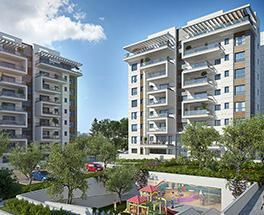 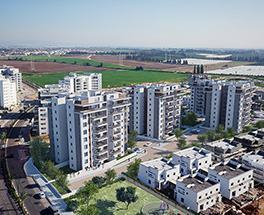 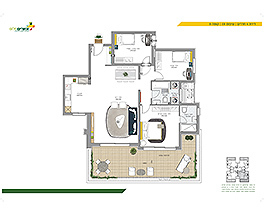 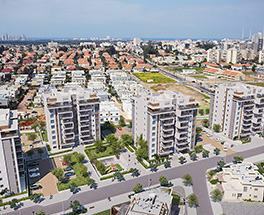 Azorim Plus is comprised of four 8-storey buildings, with only 35 apartments of various sizes in each building. 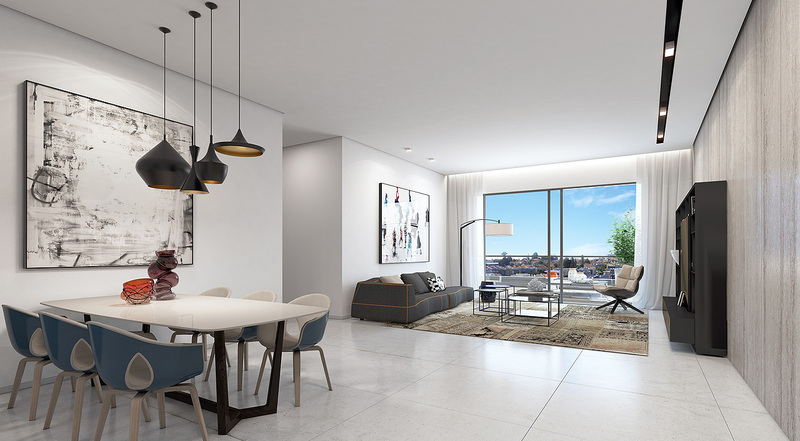 The apartments and penthouses overlook the open landscape. 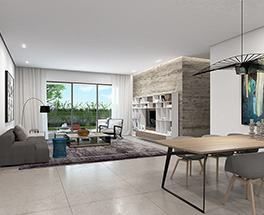 Residents can enjoy a unique club where they can meet for coffee, hold events and activities and develop productive community life. 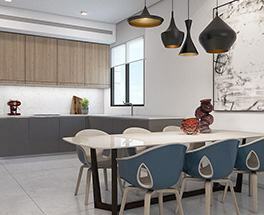 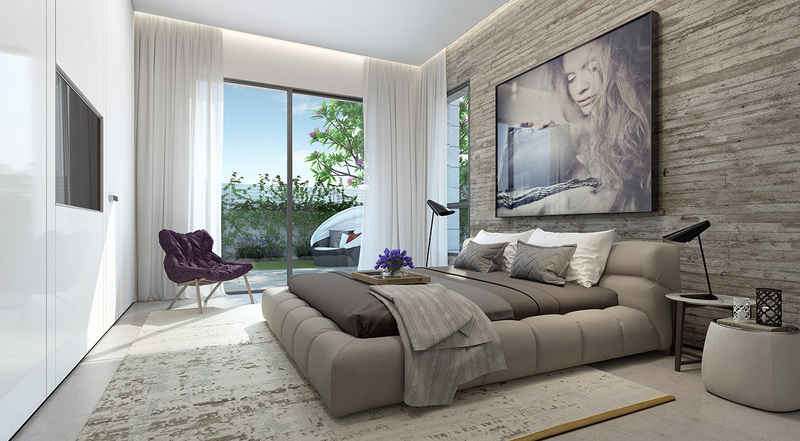 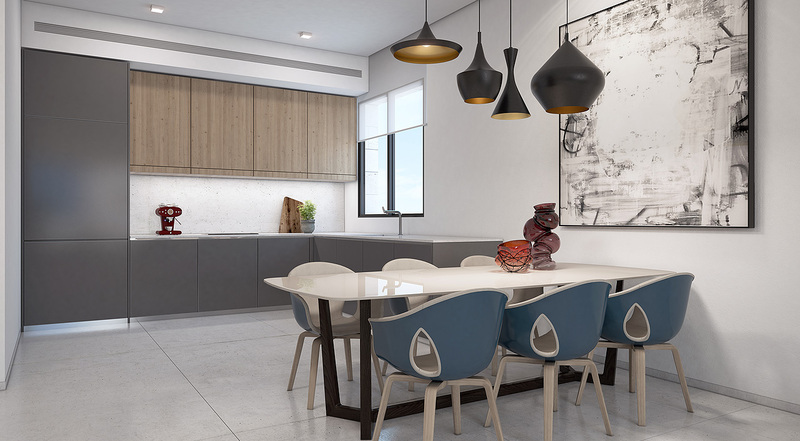 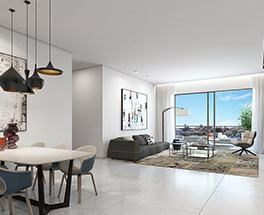 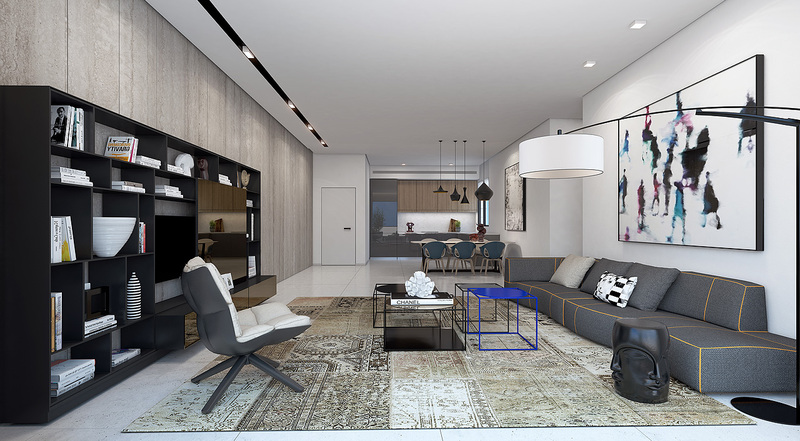 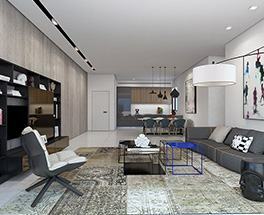 A diverse mix of 5-room apartments at 122sqm + 15sqm terrace, a 5-room mini penthouse at 122sqm + 21sqm terrace, and a 4-room penthouse at 106sqm + 40sqm terrace. 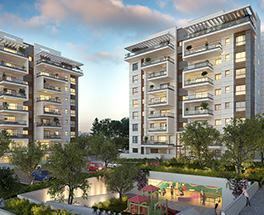 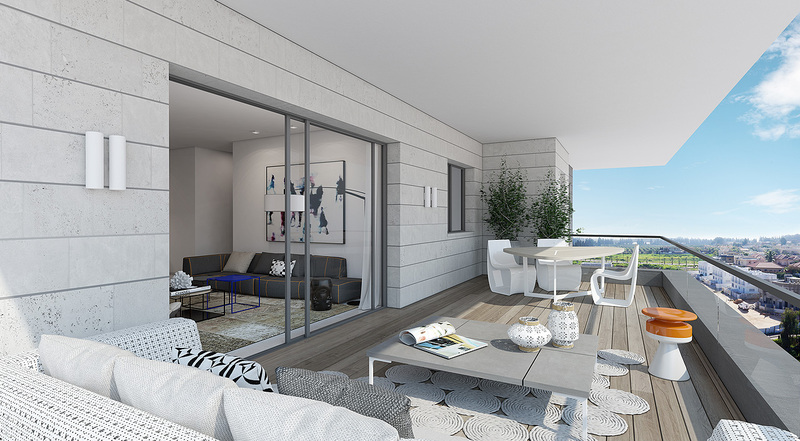 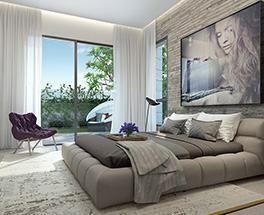 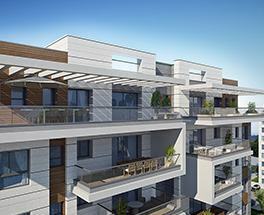 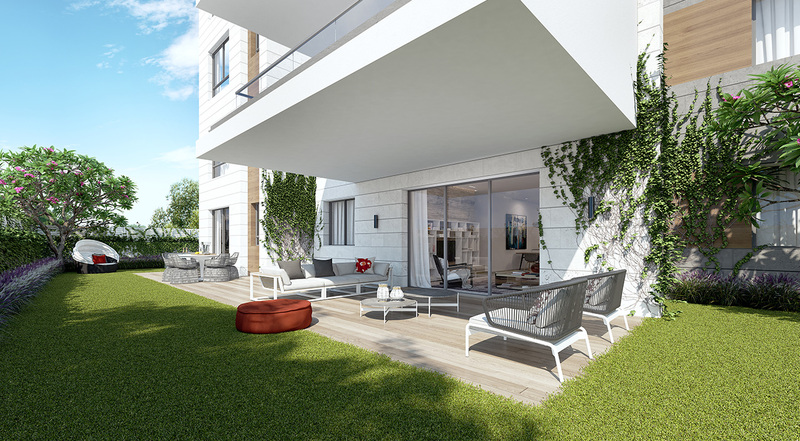 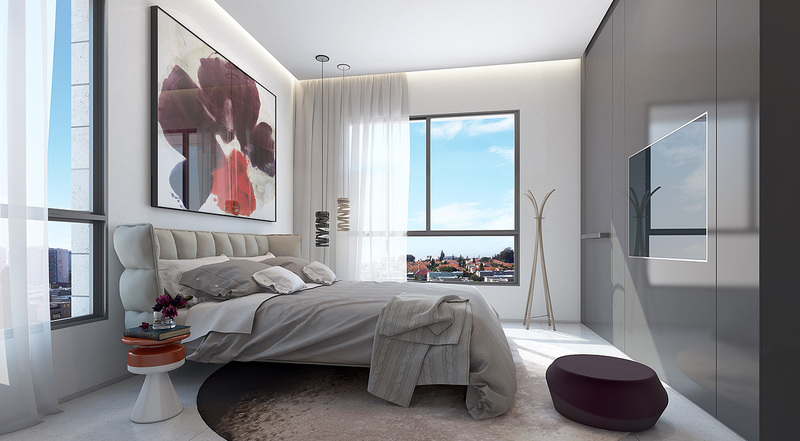 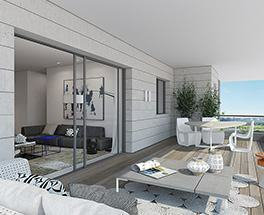 The limited amount of apartments in the project provides more space, a satisfying airflow and spectacular views. 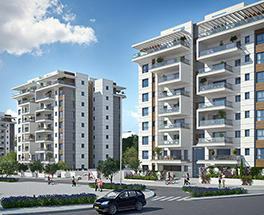 The well known architect in charge is Giora Gur. 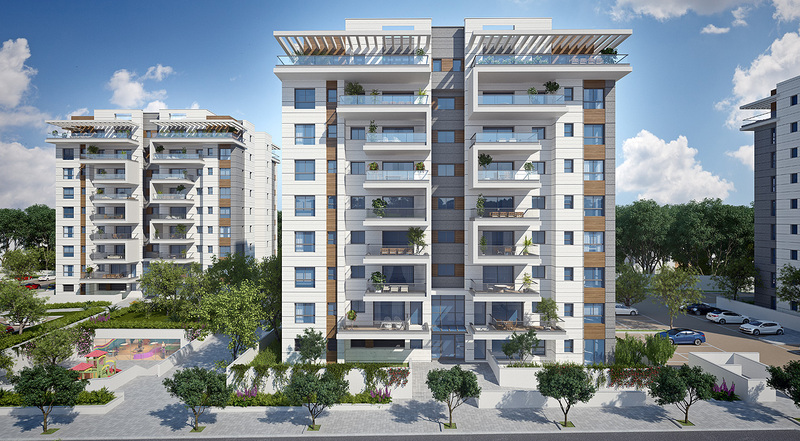 Nissan neighborhood, which was established in the late 90s, is characterized by single-family homes, tall apartment buildings and many young families. 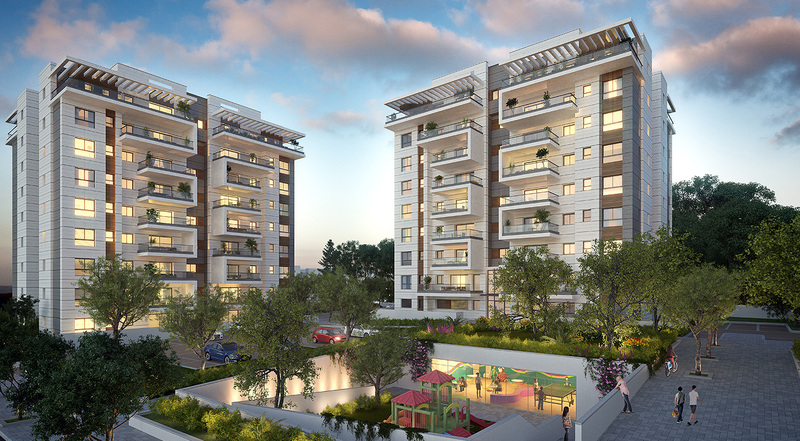 The neighborhood is dotted with countless green spaces, and it enjoys easy access to Routes 4 and 6. 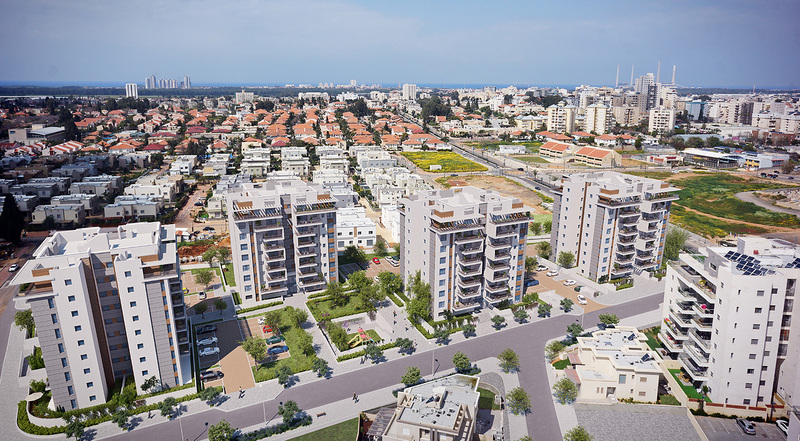 Future plans include a train station nearby, which will link the neighborhood with the coastal cities as well as Beersheba, Jerusalem and Ben Gurion Airport.